As he is preparing to launch his upcoming album [The Dominant Gene 2], Jerry.K released a free track titled “Hot Track” which features Hwaji and Ugly Duck. 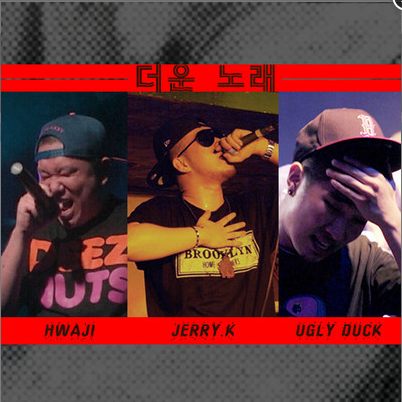 This entry was posted in Free Music and tagged hot track, hwaji, Jerry.K, the dominant gene 2, ugly duck. Bookmark the permalink.